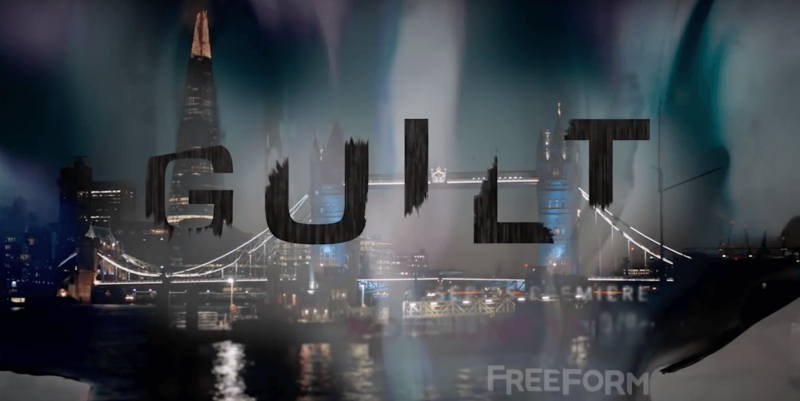 ABC channel Freeform’s thriller, Guilt, sees an American student, Molly, murdered while studying in London. Her roommate, Grace, becomes the prime suspect. You’ll recognise many locations in the trailer. In Southwark, donations to local resident groups were made while filming around Butlers Wharf, where characters jog along the waterfront, and chat outside Browns brasserie. Selfies are taken along the riverfront. You’ll see the view from Potters Field Park. The restaurant La Pont De La Tour features, as does Curlew Street, Q-Park on Gainsford Street, Queen Elizabeth Street and Lafone Street. A flat on Doyce Street near Southwark Bridge was also used and Molly’s memorial service was filmed in Southwark Park. The production also shot in Islington’s Crown Tavern on Clerkenwell Green, the Iberica Restaurant on Turnmill Street, and in and around Fabric Nightclub on Charterhouse Street. 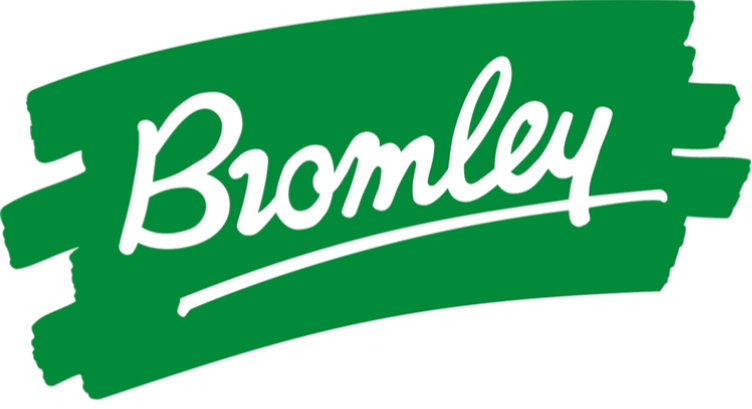 Essential to the production was its Croydon unit base Addington Park, providing parking and services to cast and crew. As was Finsbury Park in Haringey and the Bittoms in Kingston. In the show, Natalie, hoping to help clear her sister’s name, leaves her life in Boston to defend Grace in London, along with ethically questionable lawyer Stan. As new information emerges, ugly truths force Natalie to question her sister’s innocence. And soon they find the mystery of Molly’s death leads all the way to the royal family. We’re already hooked!